Natural oral hygiene products with aloe vera - ESI S.p.A. Proper oral hygiene is essential for healthy teeth and gums and helps you avoid tooth decay and bad breath. 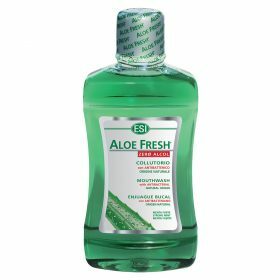 In order to respect your oral health, you should use natural products that don’t contain irritants such as fluorine and parabens. 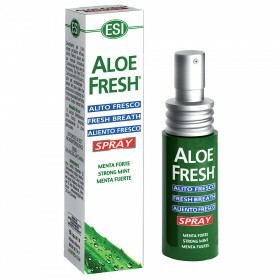 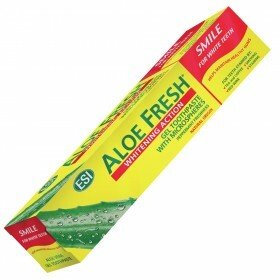 ESI’s Aloe Fresh line offers a range of natural oral hygiene products that are targeted towards different needs. They’re all contain pure Aloe Vera juice and are combined with natural active ingredients such as xylitol, a natural sweetener that fights against the proliferation of bacteria. 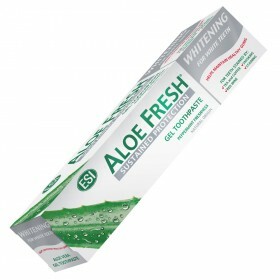 Aloe Fresh toothpastes, mouthwashes and breath sprays were all subjected to tolerance tests and have a slow release formula. 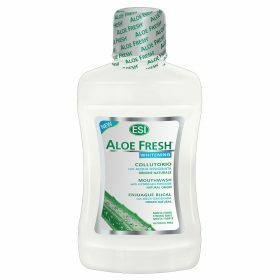 This modern formula maintains the oral environment’s pH balanced and ensures long-term protection of the mucous membranes, teeth and stimulates antimicrobial action for better oral hygiene maintenance and the mouth’s overall welfare.